12 oz. cold cups provide the perfect balance of performance and environmental benefits. 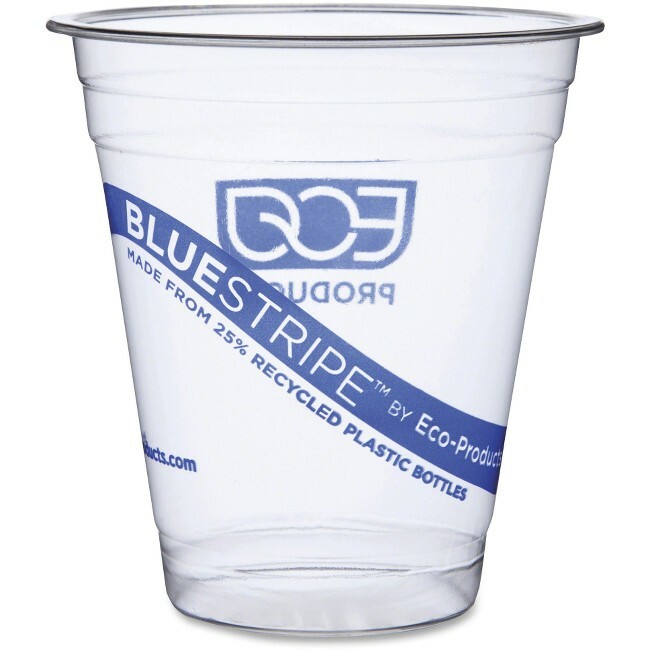 Eco-friendly design performs just like a traditional plastic cup while using less virgin petroleum. BlueStripe image displays your commitment to our environment.